Some people hate long goodbyes by limiting themselves to simple phrases. 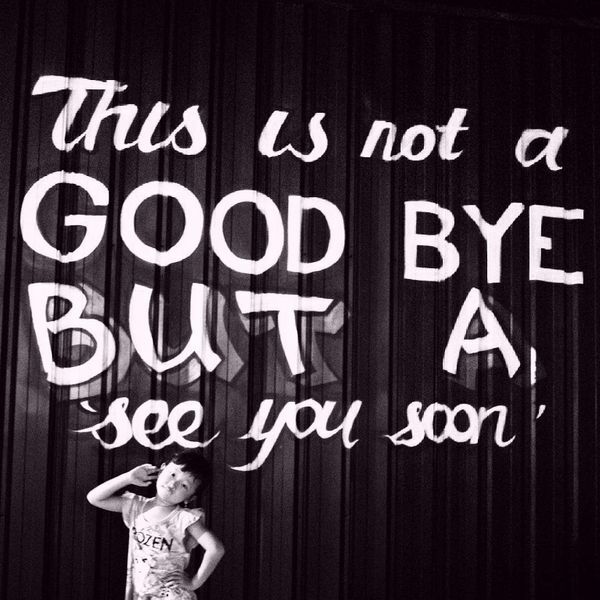 It doesn’t seem hard to say “goodbye”. 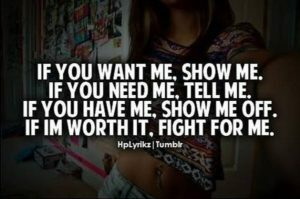 But very often it`s not easy! 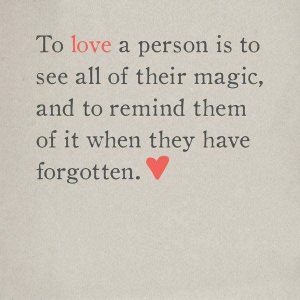 And it doesn`t matter if you`re leaving for a while or forever! 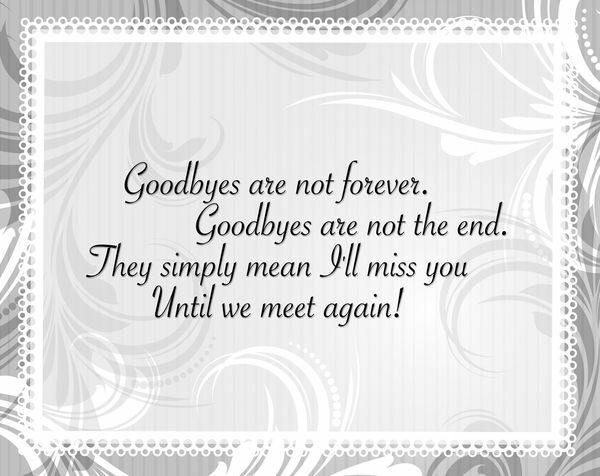 Sometimes it`s not enough to say only simple phrases such as “goodbye” or “see you later”. These common quotes are not able to transfer the whole essence of your attitude to the person. People prefer to distinguish parents, lovers, friends, colleagues etc. Thus you always need special words for each separate situation and for every person! 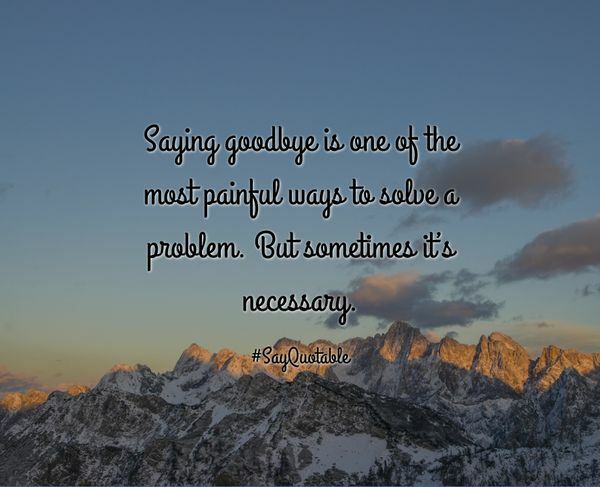 Goodbye quotes can be inspirational, farewell or even funny. But they are always different and intended for the varied situation! Have you ever had a situation when you want to say a lot for a gracious exit but feel the lack of words? 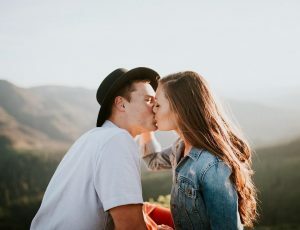 Many of those who read this article will definitely say “Yes!” But if you`ve not had such a difficult problem yet, it doesn`t mean you`ll not face it later. You have a real chance to get prepared for a similar situation! 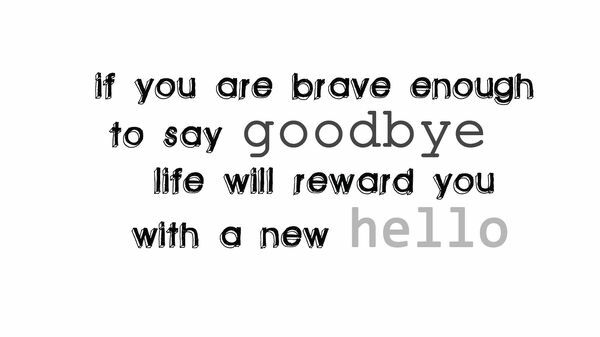 Just read some variants of proposed goodbye quotes and you`ll always have something to say when leaving! I guess that’s what saying goodbye is always like- like jumping off an edge. The worst part is making the choice to do it. Once you’re in the air, there’s nothing you can do but let go. The story of life is quicker than the wink of an eye, the story of love is hello and goodbye until we meet again. And as you move on, remember me, remember us and all we used to be. I have become more comfortable as time has gone on with saying goodbye because. I have been having so many conversations about the cyclical nature of life. It just keeps going. I believe that saying ‘Hello’ and saying ‘Goodbye’ are the two major learning tasks all humans need to accomplish. Now I have to say goodbye, but it`s very hard to do, so I would like to say nice to meet you. Nice to meet you again! Don`t worry about saying goodbye. Just think about the time we spent together! Life is impossible without changes and those who cannot leave in time cannot change anything. The hardest experience for courage on the earth is to go away without losing your heart. Please, don`t forget me, otherwise I`ll never leave! Saying goodbye to the people you love isn’t easy. It feels right. But it’s emotional. Saying goodbye to anything you’ve done that long is hard. So sorry you’ll be leaving. You’ll be missed ever so much. Good luck in the future. And please stay in touch. 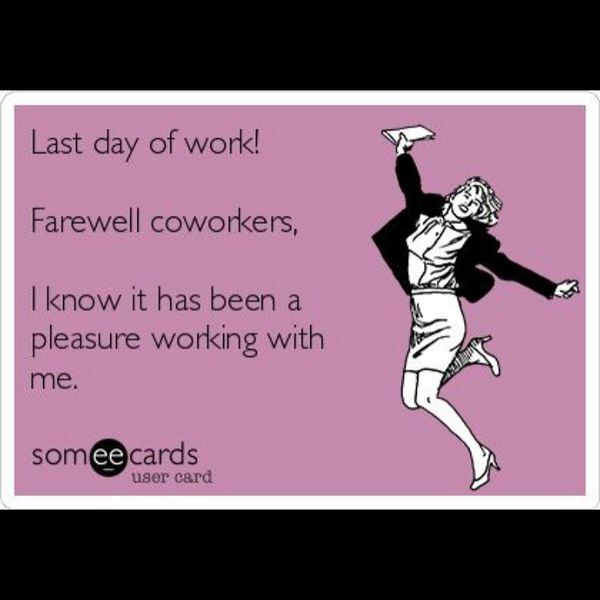 Good luck to wonderful colleagues. I`ve had a great pleasure working with you. Don`t miss me. I wish you well. It`s hard to let you go, as the office will be another without you. Good luck at your new workplace. We wish you a successful path with our heart-warming goodbye. 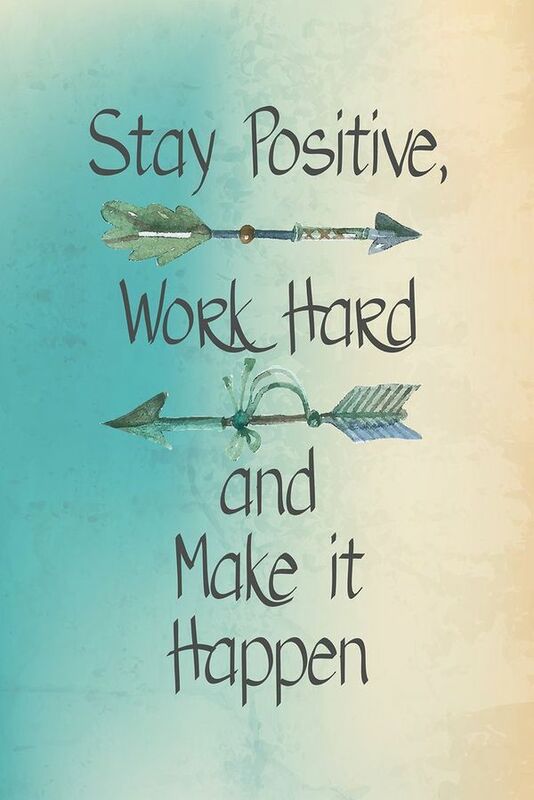 Have all success in your life. I`ll always support you from outside as if I were from inside. You’ve been great at your work, I am sure that at your new job your performance will be sensational as well. We all wish you a successful path with our heart-warming goodbye. 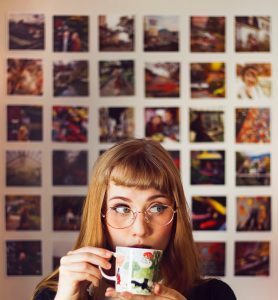 Retirement – goodbye tension, hello pension! Goodbye is not forever. If it is, then it should be bad bye instead of good. If it was possible I will gather all the people I like in the world and we will live together under one roof. But I guess that will not work, someone will still leave. Someone has to always leave, that’s why we always have to say goodbye. To the people we love, but still, I hate goodbyes. 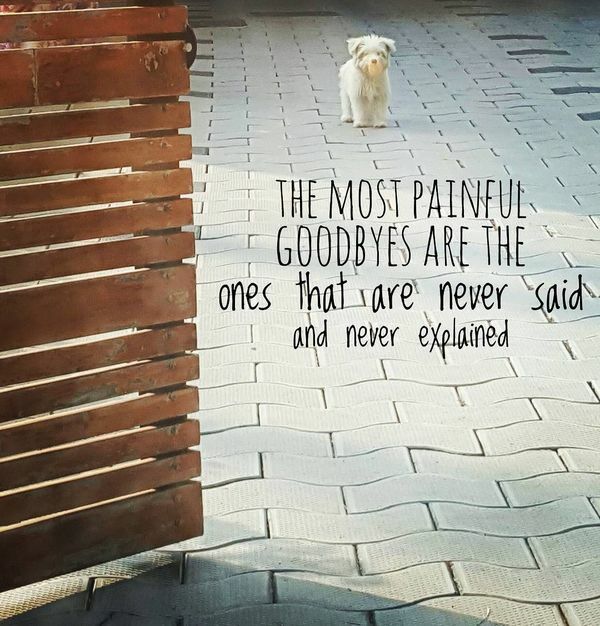 Goodbyes make you think. They make you realize what you’ve had, what you’ve lost, and what you’ve taken for granted. 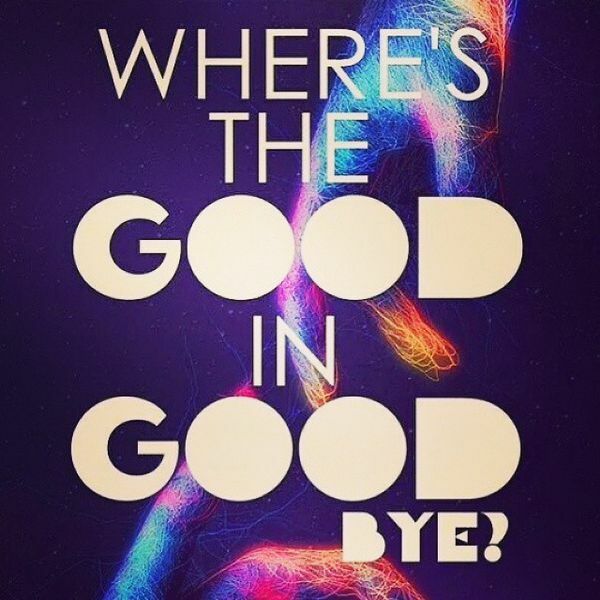 Goodbyes always make my throat hurt? I need more hellos. You know that you are in love when the hardest thing to do is say goodbye! Saying goodbye hurts, but knowing it is goodbye kills. A memory last forever, never does it die, true friends stay together and never say goodbye. When someone leaves you, let them go, and know that it doesn’t mean it’s a bad thing. It just means that their part in the story of your life is over. Your story goes on. 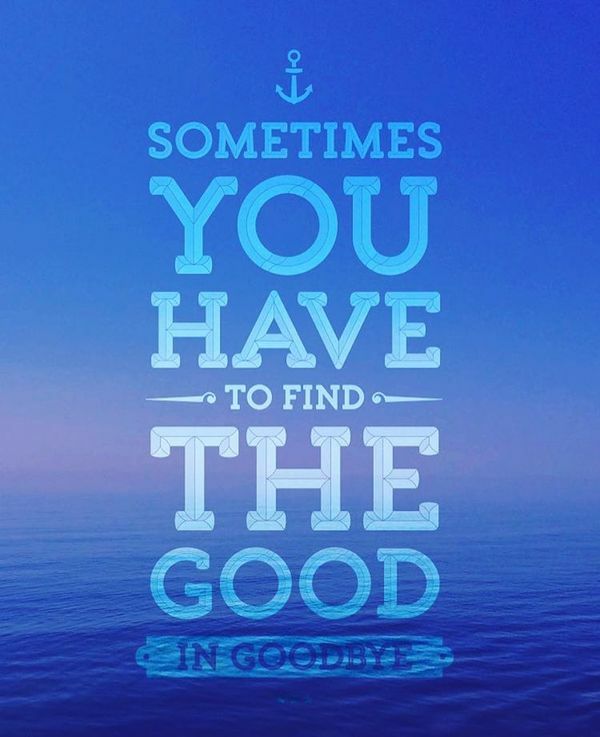 I have never found any ‘good’ in goodbye. You can only meet someone again if you have said your goodbye. Farewell is a beautiful and a soft word and yet it is a horrible and a heavy thing too! You can love them, forgive them, want good things for them…but still move on without them. At the end of the day I have always seen the end of my relationships as a personal failure. There is nothing ever pretty in saying goodbye. Goodbyes are meant for those who love with their eyes because for those who love with all of their heart and soul there is no such thing as separation. Before leaving I`ll wish you to have the life you want. Be lucky to have someone who makes saying goodbye so hard! Even if you don`t know what`s coming, be prepared for everything! Always remember the smile that makes your heart warm. Just wait for the time we will meet again, I`m always in your thoughts. I find wisdom in the waves. Goodbye is a hello to a life without you. When I say goodbye, promise me you won’t cry, ’cause the day I’ll be saying that would be the day I die. 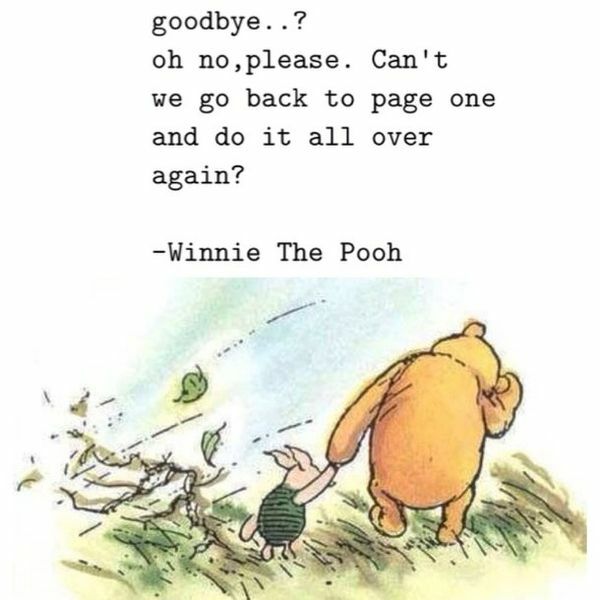 I did not realize that saying good-bye would be the most difficult thing I had to do in my life. Never say goodbye because you will never know when you are going to lose them. Do not be dismayed at goodbyes. A farewell is necessary before you can meet again. 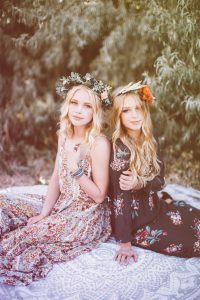 And meeting again, after moments or lifetime, is certain for those who are friends. There are no goodbyes, where ever we are, you’ll always be in my heart.